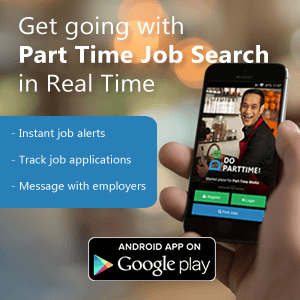 Wanted Delivery Boy for food startup in Marathalli . Reporting time for delivery is 11:30 A.M . Preferred Bike is Scooty .. Immediate Openings available @ Velachery, Tharamani, Medavakkam, Alandur, Vadapalani, and OMR in Chennai. We have two shifts. 1st shift from 11AM - 4PM and 2nd shift from 7PM - 12 PM.